Want to make passive income from the internet? Try affiliate marketing. It’s one of best ways anyone can earn money online. All you have to do is recommend other people’s products and the money will start rolling into your bank account. If you’re promoting a product that has a re-occurring subscription, then you can get a commission for a lifetime (unless the customer cancels their subscription). 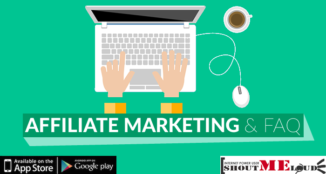 You can read about the basics of affiiliate marketing here. 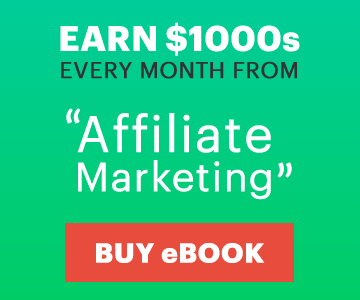 If you want to learn everything there is to know about affiliate marketing, you can grab this popular eBook. But affiliate marketing is not as easy as I’m making it sound. There are lots of people struggling to make it in that field. That’s why it has become so competitive. It is therefore not surprising why the market is filled with lots scammers. Lots of unsavory tactics have been devised to rip off innocent marketers from the commissions they’ve worked so hard to get. 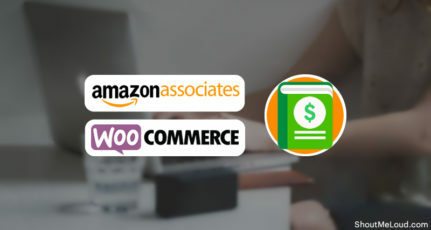 Commission theft commonly involves dishonest companies setting up malware in people’s web browsers with the aim of replacing our unique affiliate links with their link, thereby giving these hackers our commissions. In simple terms, link cloaking is the act of disguising an affiliate link to remove the visible affiliate code making it difficult to recognize that it’s an affiliate link. After cloaking the link, a redirect will be performed so that the marketer’s commission is well-protected. Notice that the second link looks better, more organized, and is branded. Instead of just using an affiliate link as is, it’s better to make it look more professional with cloaking. Here are the main reasons why cloaking your affiliate links is advisable. 1. 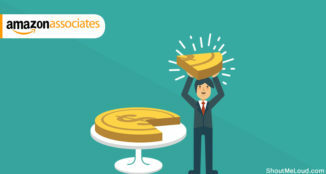 Commission loss is reduced: Many affiliate marketing networks often warn their users against malware that can replace one affiliate link with another affiliate link in an attempt to steal commissions. 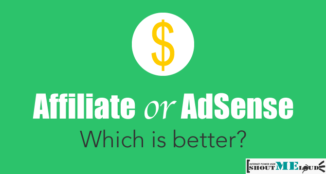 The truth is, there is nothing much you can do about this, except partner with some networks that discourage these types of affiliates (such as Commission Junction and ShareASale). Someone can also come to a product page and replace your affiliate link on the address bar with their link. A network like ClickBank that permits users to buy via their link is known for this kind of obnoxiousness. If you belong to such networks, then the only way to prevent this is to cloak your affiliate links. 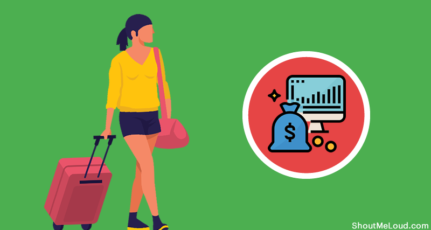 There are also some consumers that, once they perceive they’re about to click on an affiliate link, will simply chop off the affiliate part and go directly to the main site to make their purchase. I call these people “bypassers”. The best way to prevent this is, you guessed it, to cloak your links. 2. Cloaking helps in tracking: You know how important it is to track every metric on your site, including your affiliate clicks. Some link cloaking plugins are excellent at this. It will track all the clicks to your affiliate links which will help you determine which posts, pages, or parts of your blog’s layout are driving the most commissions. 3. Increases click-through rate (CTR): As I mentioned earlier, affiliate links are usually ugly and displeasing to the eyes. The fact that it doesn’t look good is reason enough for a lot of people to run away. By making them look prettier, and branded to your site, people will be more inclined to click. 4. Increases email delivery rates: Including affiliate links in your emails often triggers spam filters which might result in your email being blacklisted. It’s always advisable to cloak your affiliate links if you’re including them in an email marketing campaign. 5. Easy link management: If your affiliate network changes the links to its products or decides to close down their business, it will be a very tedious job to replace all of your affiliate links. Luckily, using a simple link cloaking WordPress plugin can make this process a piece of cake. You only have to change the link in one place, and it will be modified automatically everywhere. Easy, right? 6. Beats ad blockers: There is a browser extension called AdBlock Plus which prevents internet users from seeing ads. Many of your users might be using this extension on their browser. Ad blockers look at affiliate links to find out if an image is an ad banner or not. Cloaking your links will usually make the banner appear (provided it’s not hot-linked from the merchant’s domain). 7. Easy to no-follow affiliate links: Google often frowns at do-follow affiliate links, and this can make them penalize your blog which will affect your search ranking. It would be very time-consuming to manually add the rel=nofollow attribute every time you create an affiliate link. By using a link cloaking plugin, this process is easy. The good thing is that once you cloak your affiliate link, you can re-use that link over and over again on your blog posts, and it will still be cloaked. Pretty Link Lite is a free WordPress link cloaking plugin that makes your link cloaking a breeze. It helps you easily manage your affiliate links. With this plugin, you can also auto add the no-follow tag to affiliate links, shorten links, and redirect them appropriately. This is another easy to use link cloaking plugin for affiliate marketers. 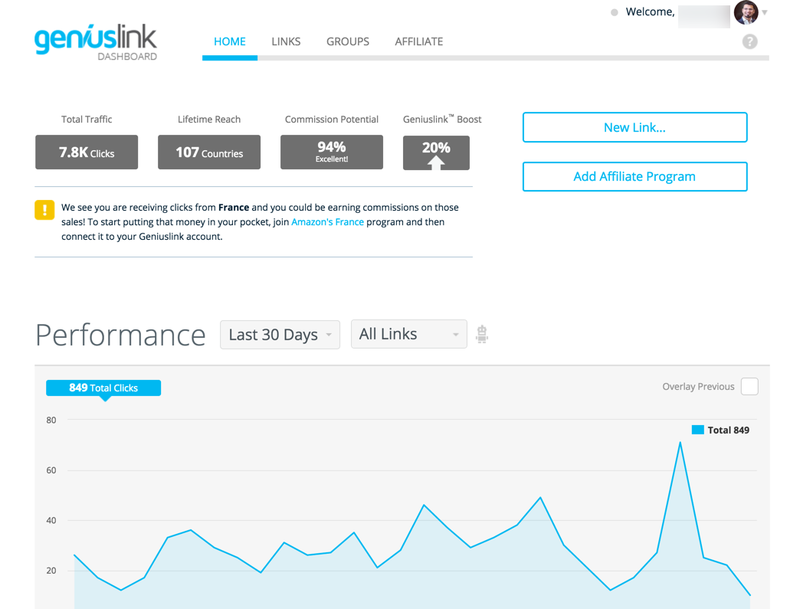 It allows you to cloak your links as well as add and manage all of your affiliate links from one dashboard. You can also use services like Geni.us which cost about $9/month & offer many advanced features such as geo-location based redirection. I use it for Amazon affiliate links & I highly recommend it to you as well. Some people might argue that cloaking links is a deceptive practice, but I don’t think so. It’s all about what you have in mind and how you go about it. I could even argue that cloaking affiliate links is more honest than leaving them naked. But in case you’re nervous about this practice, there are some measures you can take to ensure you don’t put off your readers. 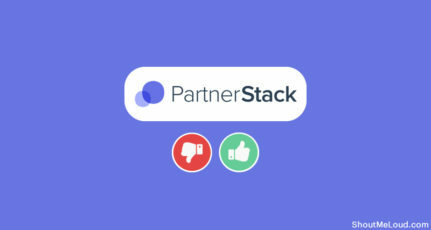 Have a full affiliate disclosure policy on your site that discloses all of your affiliations and your linking practices. 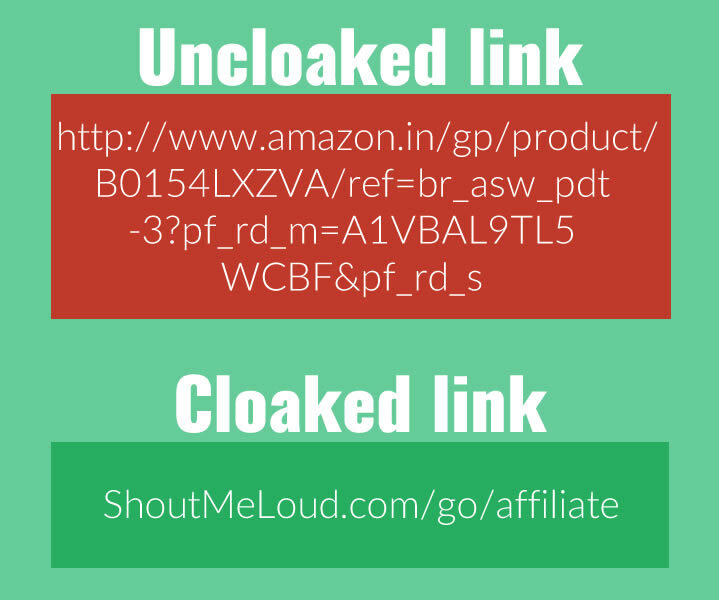 I have nothing against using cloaked links because I know how important this process is as an affiliate marketer. 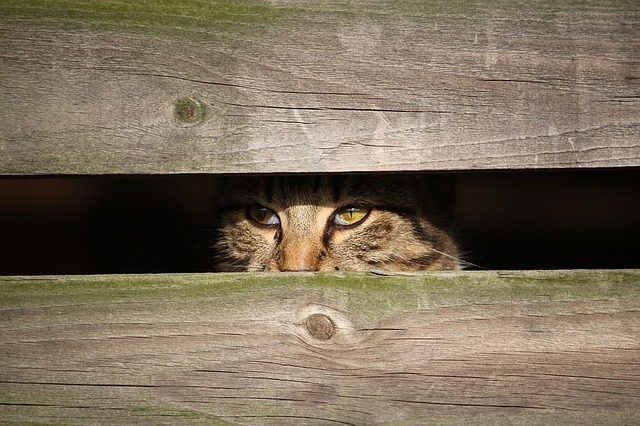 If you’re serious about affiliate marketing and you want to protect your commissions, then I would highly recommend you make it a habit to always cloak your affiliate links. This will end up saving you a lot of trouble. What do you think about link cloaking? Do you think it’s deceptive? What plugin(s) do you use to manage your cloaked links? Let me know in the comments below! I land here while search how to make links like site.com/go/url where I can redirect my own website to a perticular url. All these Three Plugins look good to me after reading some Reviews from Customers, who used them. Since I’m Blogging, I don’t use any Plugin to put links and pictures in my Blogs and I don’t even want to use, because Amazon’s TOS are very strict. Thanks for the great knowledge to share with Readers. Pretty link lite is the best of them all. I have been using it since day one and will keep using it as long as I am into affiliate marketing.